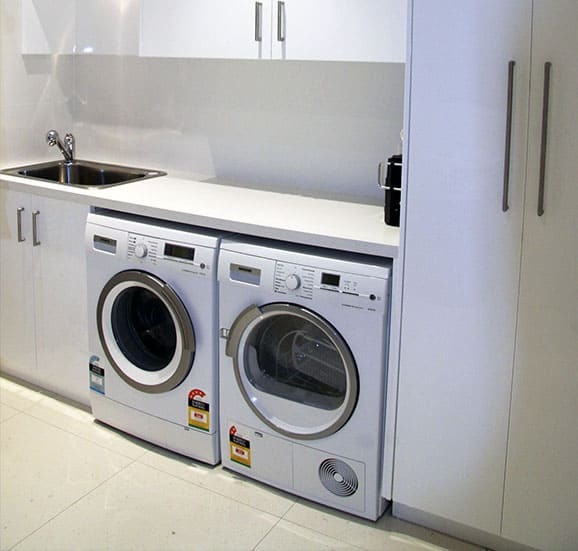 Home storage can be a tricky to solve, but where some might see problem here at Cummins Joinery we see a solution. 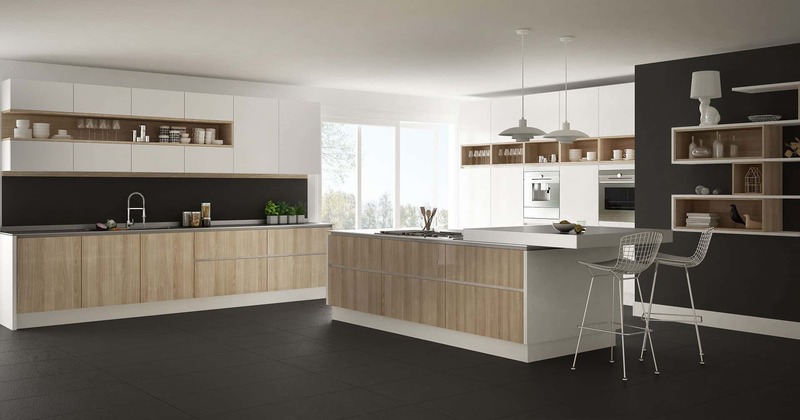 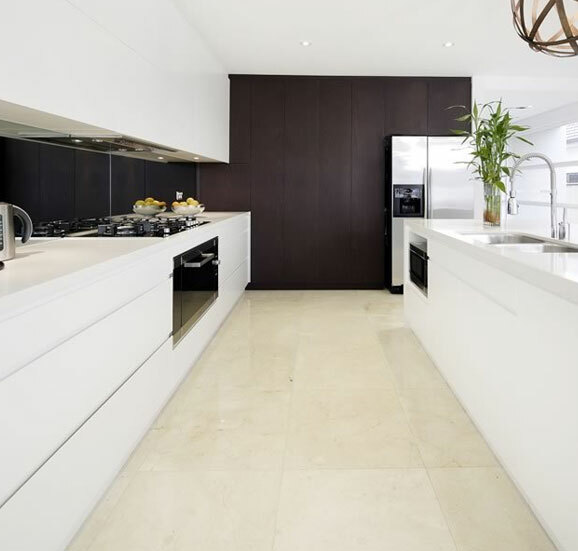 If you’re in search of the best kitchen designs and installers in the business, then look no further than our approachable team of skilled pros. 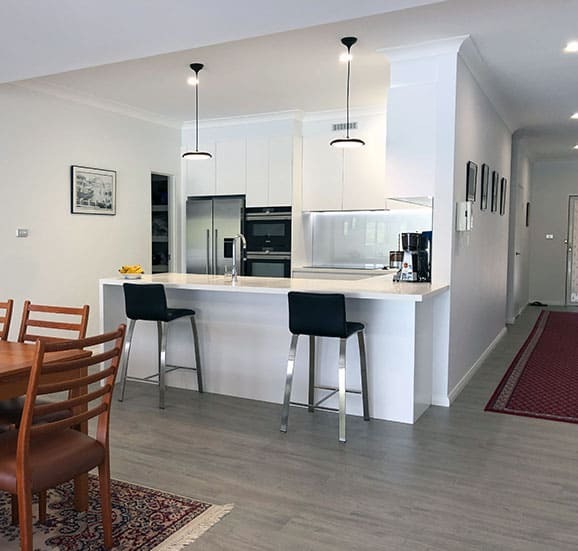 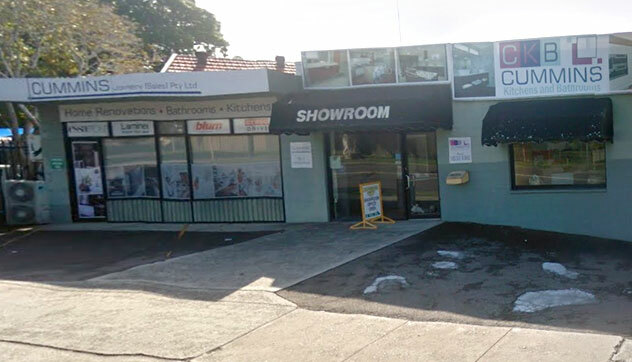 When you’re looking for a one stop shop for your upcoming renovation with a fully insured, professional team then you know you can trust the team at Cummins Joinery. 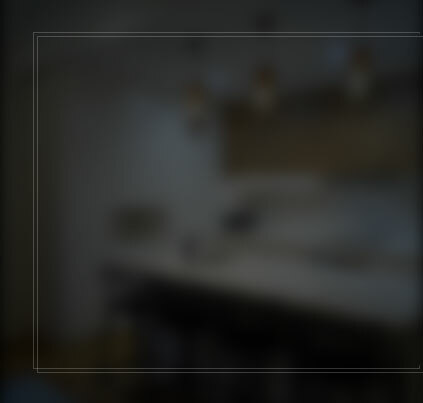 We’ll cover every detail, on every project. 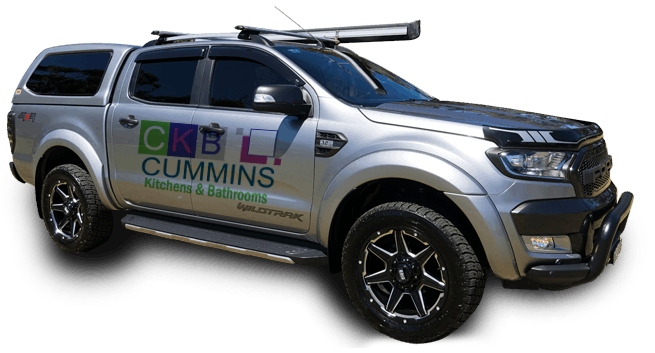 The Cummins Joinery name is built on years of experience in the interior design industry, where we’ve led the way when it comes to bathroom and laundry renovation and style. 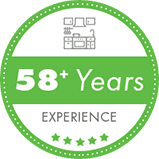 We believe in quality not compromise when it comes to products and services. 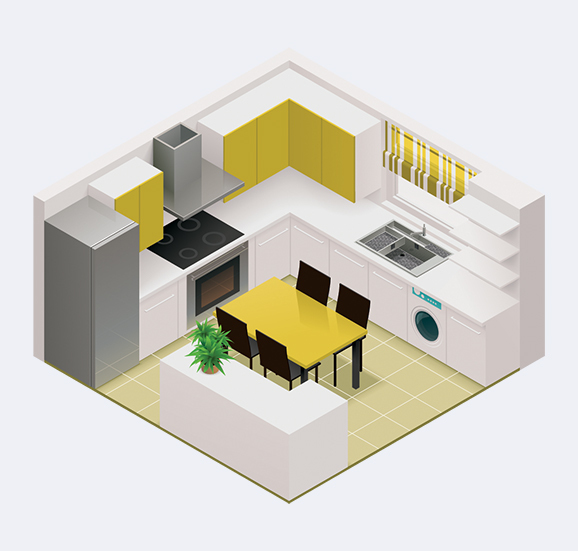 We can work with you from the beginning of a job until the end or offer advice and provide services in project management at any point throughout the process. 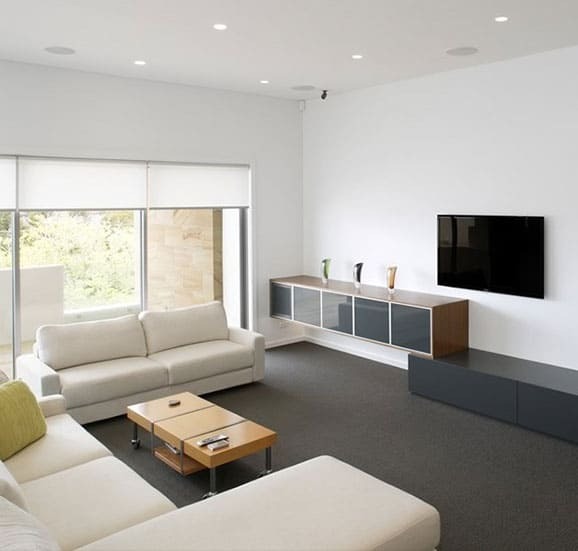 We’ve found that many people want a change but aren’t certain of what their space needs. 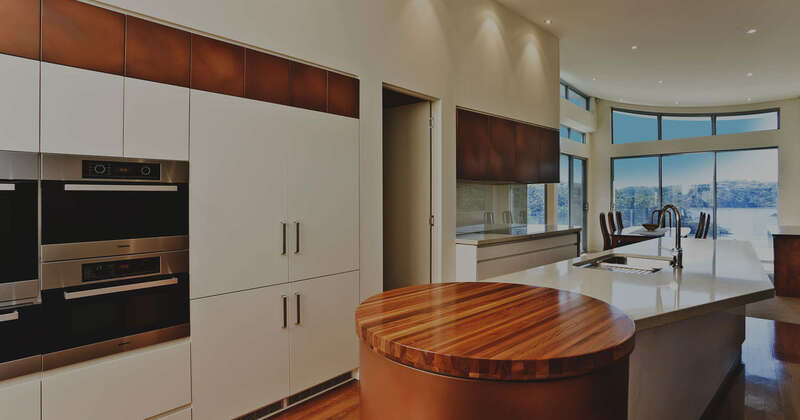 Our team will lend their experienced and detail-oriented eyes to your project and work with you to arrive at the correct material, look and function for your new custom joinery installation. 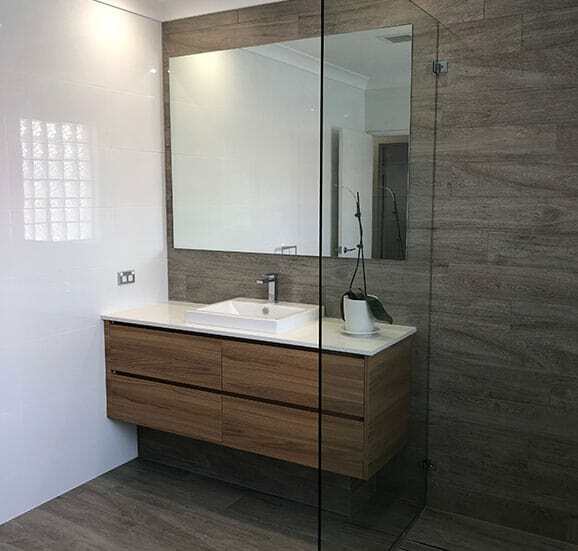 If you’re searching for a quote on an upgrade to your home or workplace, or aren’t sure where to go with your current bathroom renovation in Oatley, then drop us a line on 02 9533 1066.